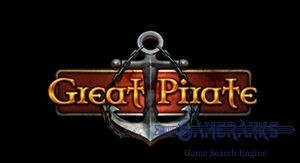 The game is a basic MMO but it is fun to play. 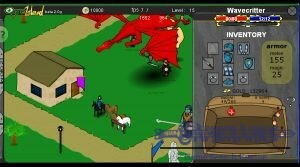 There are dungeon, turn-based, adventure and shooting features in the game. However if you think that you will play a tank game, you are not going to see any tank on DDTank. It is free to play and no download needed. There are still active players. 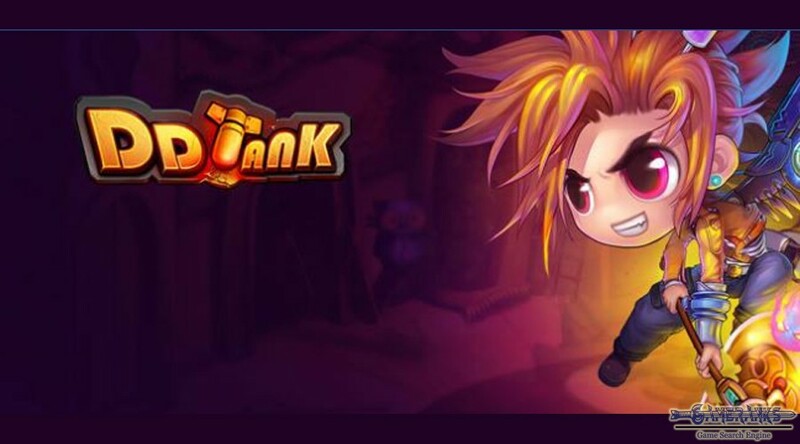 DDTank is a turn-based adventure browser game which is published by NGames. You can play the game official game playing website of NGames which is called as Games321. The game is free to play and no need to download the game. We have introduced other games of NGames on GameRanks. You can also check Global Strike, MU Classic and Tales of Solaris. You can select a male or female character while you are creating character in the game and there is no character customization. 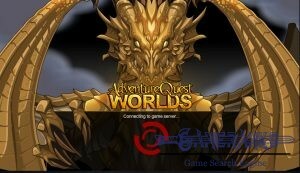 Select the best gender which you would like to play on the game and begin to your adventure. After you create your character, you will begin to your adventure. You will get a question for the tutorial. 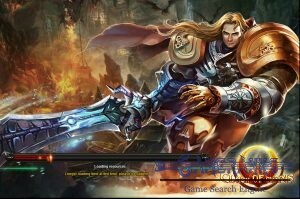 If it is first time with the game, we recommend you to play it with tutorial. 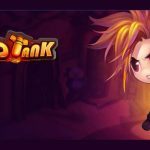 It will help you a lot about gameplay of DDTank. The game has a basic gameplay and MMO features are not many for DDTank but you will able to battle against other players on the game. You will need to set range of your target and eliminate your targets in the game. You will also need to upgrade your skills and make your hero stronger. No screenshots available for DDTank. Personally I like this game. 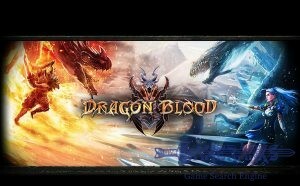 It has a good concept and it doesn’t give me any headache as same as other browser games.